8 position connectors are numbered in the same way. 1) FCC 8P8C Modular Connectors are often, somewhat incorrectly, called RJ45 connectors. 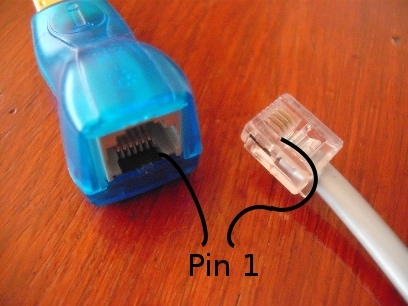 2) Some flavours of gigabit Ethernet use all eight pins. 4) In-house refers to wiring between the master socket and extension sockets and between extension sockets. 5) Drop refers to the external wires into the master socket, from the exchange. Colours often vary, it seems; these are just the most common.